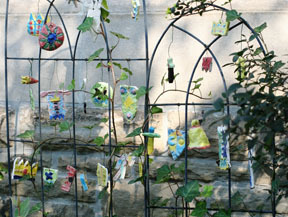 Growing a Garden-based Approach to Art Education. Art Education Journal, July 2018. 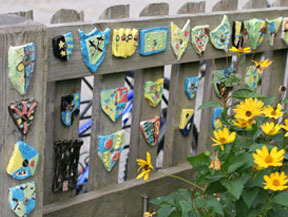 This article discusses the potential of taking art education out of classrooms and into schoolyards, parks and other community sites, as a way to connect children's art-making to their natural and built communities. 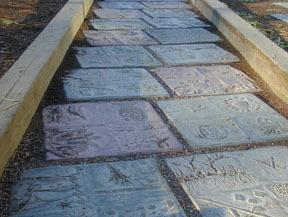 By drawing on nature-based and place-based education,, art educators can find new possibilites for natural and found art materials, innovative exhibition sites, as well as ways to make their school yards into rich learning grounds. 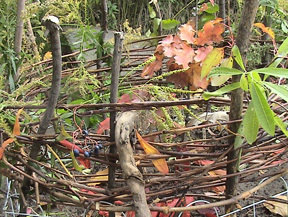 Re-imagining Environmental Education as Artistic Practice. International Perspectives on the Theory and Practice of Environmental Education, 2017. Canadian Perspectives on Initial Teacher Environmental Education Praxis. Canadian Association of Teacher Education, 2016. Co-editors D. Karrow, M. DiGuiseppe, P. Elliott, H. Inwood, & Y. Gwekwerere. 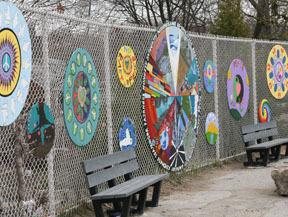 Creative Activism: Deepening Connection to Urban Environments Through the Arts. URBAN Environmental Education Review. Cornell University Press, 2016. Co-authored with J. HeimlicH, K. Ward, & J. Adams. Initial teacher environmental education capacities. What should Canadian teachers know? teacher capacities: knowledge, Beliefs, Skills. CATE, 2016. Co-authored with D. KArrow, P. Elliott, M. DiGiuseppe, & X. Fazio. What’s growing on here? Garden-based pedagogy in a concrete jungle. Co-authored with S. Jagger and E. Sperling. 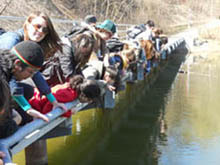 Growing Together: Partnerships in Environmental and Sustainability Education. Inquiry into practice: Learning Global Matters in Local Classrooms, 2014. Co-Authors: PAm Miller & Jane Forbes. Land, Learning and the Arts. Of Land and Living Skies Journal, 2014. 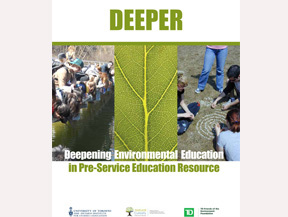 DEEPER: Deepening Environmental Education in Pre-Service Resource. OISE, University of Toronto, 2014. 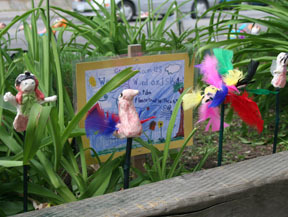 Exploring Eco-art Education in Elementary Classrooms. International Electronic Journal of Environmental Education, 2(1), 2012. 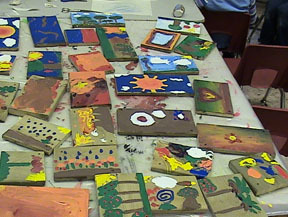 In StARTing With, Canadian Society for Education Through Art, 2010. This book chapter articulates a rationale for grounding art ed programs in their local communities, and provides strategies for taking a place-based approach to art ed. & Sustainability in Art Education. Art Education magazine, vol 63 (6), 2010. Canadian Review of Art Education, vol 35(1), 2008.